Building on VWs legacy of delivering great vans, the Volkswagen Caddy is functional, comfortable and versatile. 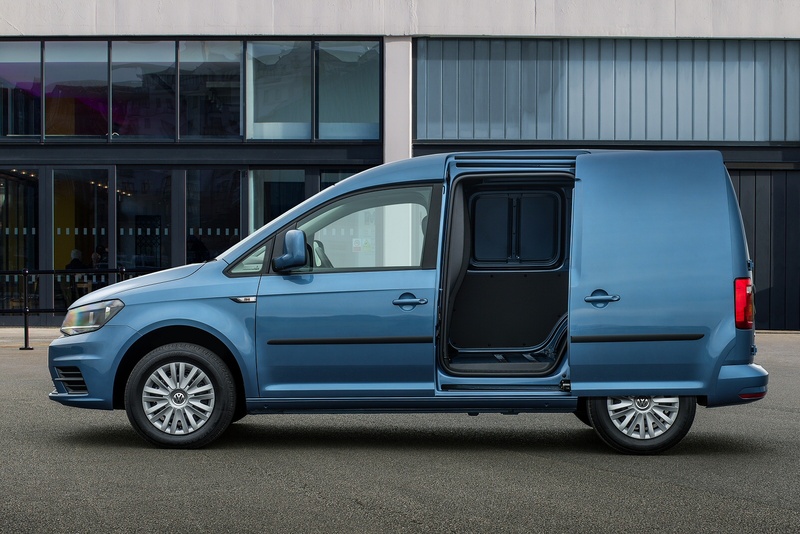 With a wide range of options and accessories, all designed to help tailor your vehicle, the Caddy van includes a range of features to help you safely deliver your cargo from A to B. 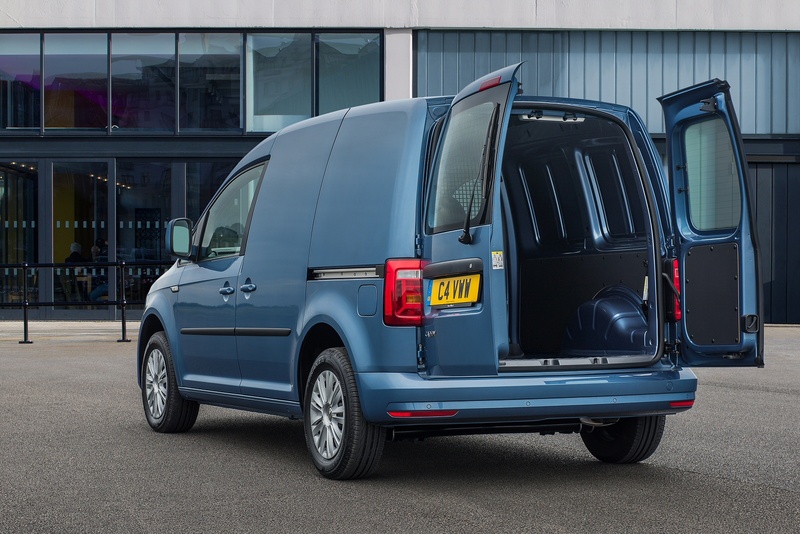 Whether you need space for your phone, gloves, folders or a lunchbox, the Caddy is functional like no other vehicle and offers a selection of load compartment features, allowing you to simply configure your mobile workplace exactly the way you need it. 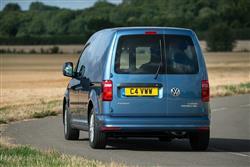 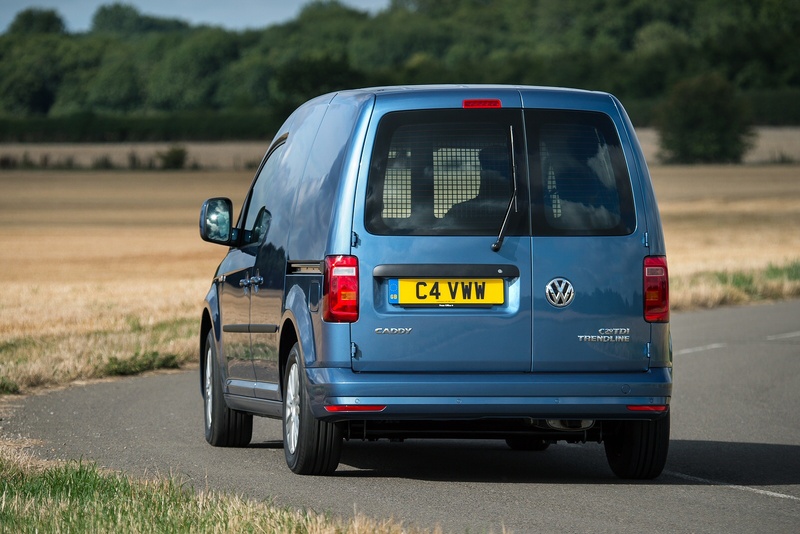 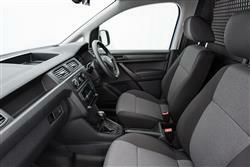 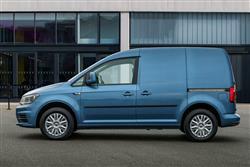 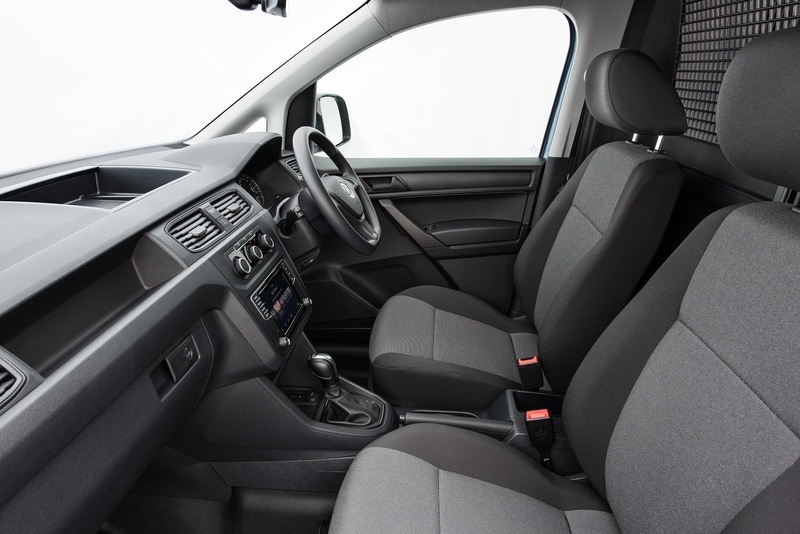 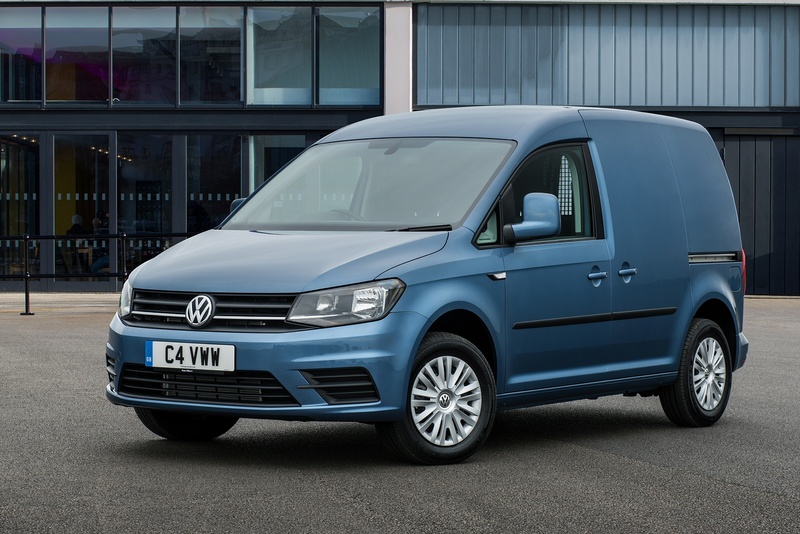 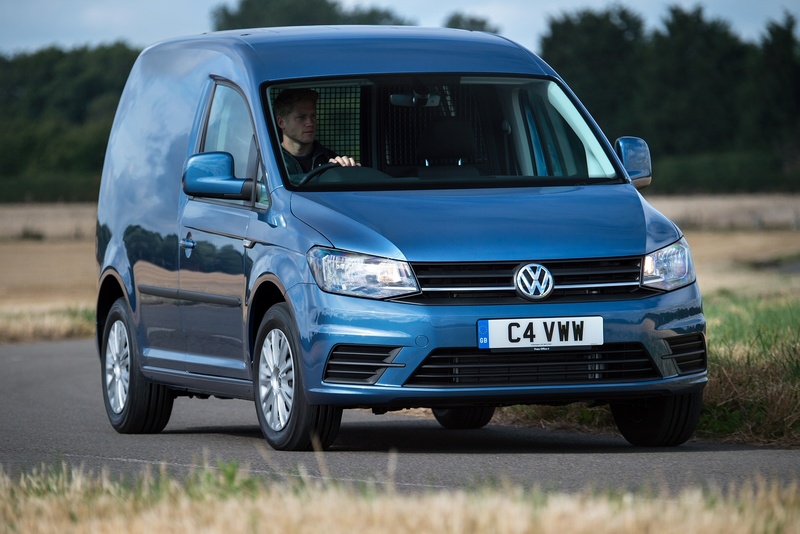 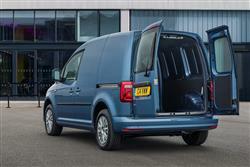 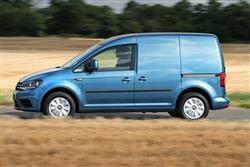 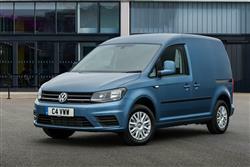 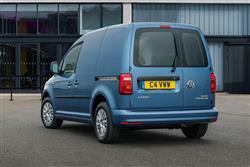 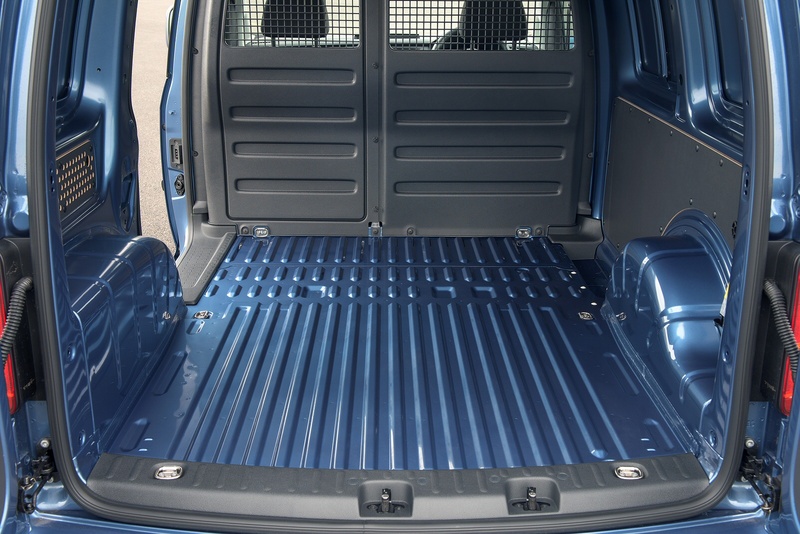 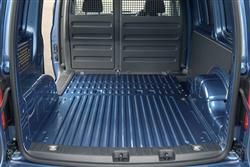 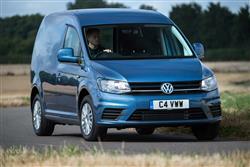 See more reviews in our Volkswagen Caddy independent review section.